Our electricians spent 2 days testing the emergency lighting in each building at a school in NW2 before the students returned after the Christmas break. Our electricians worked with the onsite maintenance team gaining access quickly and smoothly in each area that was tested. Emergency lighting is a legal requirement for all businesses and organisations as defined by the Fire Regulatory Reform Order 2005 and British Standards BS 5266 Part 1: 2011 (Code of practice for the emergency lighting of premises) and BS EN 1838:2013. Emergency lighting is a back–up for when the main power supply cuts out, resulting in darkness, which could present a danger to the occupants of a building. Therefore emergency lights must operate automatically in all circulation areas and escape routes, and must be adequate for people to see clearly enough to navigate obstacles and find a way out of the building safely. Monthly Test: A function test is required once a month. This can be done in-house or by a professional. 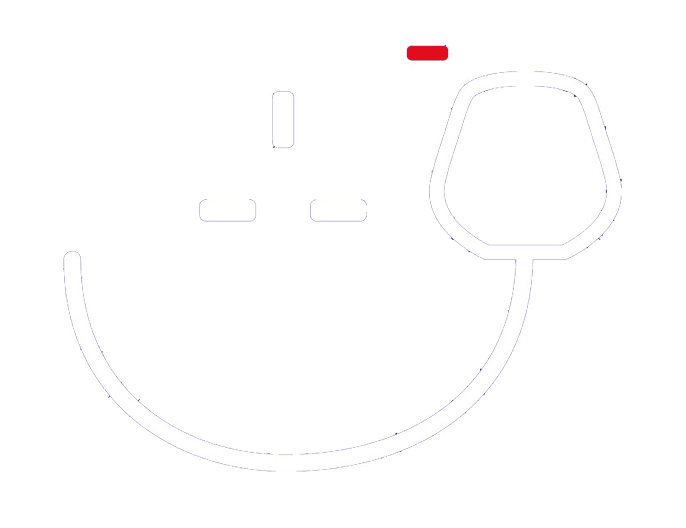 Yearly Test: A full 3-hour discharge test is required once a year carried out by a professional. A Certificate will be issued for your records. 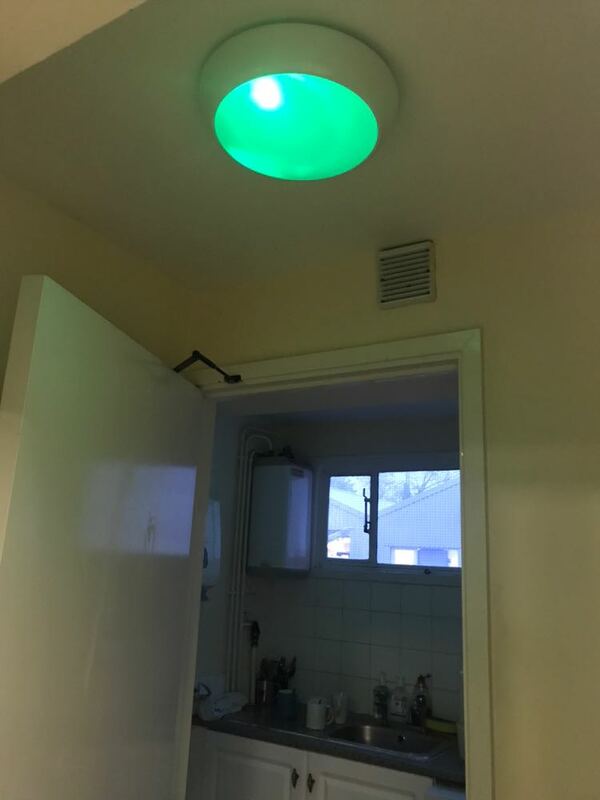 All of the above testing needs to be documented into a logbook for your records which is usually supplied by the maintenance company like Fulcher Edwards Ltd, who is carrying out the yearly emergency lighting testing. If you require emergency lighting testing at one of your properties then why not contact us for a free quote? Should you instruct us then we can provide you with a logbook, Certificate for your records and training if required and assist with any remedial works that may be necessary to keep you compliant with British Standards. We maintain many schools in London and Hertfordshire and can attend during the school holidays if thats the preferred time for maintenance works though our electricians are DBS checked.